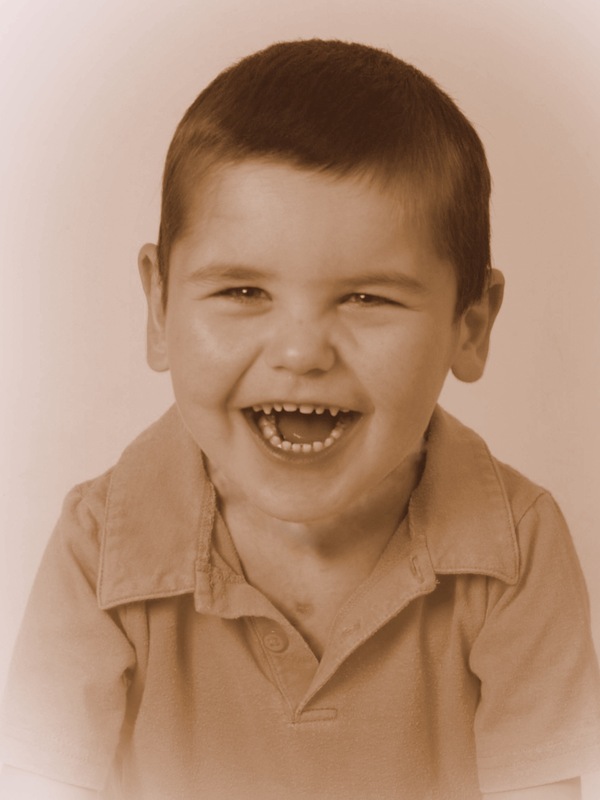 Rudy’s last “cheesy” annual birthday portrait WITH his trach!!! Previous Post Olivia in the Double-Digits!! Amazing! I am so excited for him and you! Wow! This is monumental! What wonderful news my friends!!! you got me I did not even notice the trache missing. Its good news and maybe he will be able to go without O2 longer too. One step at a time! A perfect birthday present too! God bless this precious boy! You are so loved on this end, Rudy! I too did not notice he was without a trache. I never even saw it, I only saw the sweet boy that we have all come to love. This is fantastic news. Just what a 4 yo needs on his birthday, more freedom to move and stay healthy!!! What great news! He looks like such a little man in this photo; too cute! Yay!!!! So glad to hear it. Following Rudy’s progress and recognizing how you truly live one day at a time reminds us to do the same in our own daily lives as Matthew chapter 6 admonishes us to do. Thank you for the awesome example you all are to the rest of us. We hold you daily before the Lord in prayer. Texas size hugs to you Trish and your family. Fingers crossed for the trach removal! I just can’t believe he is going to be 4!!! 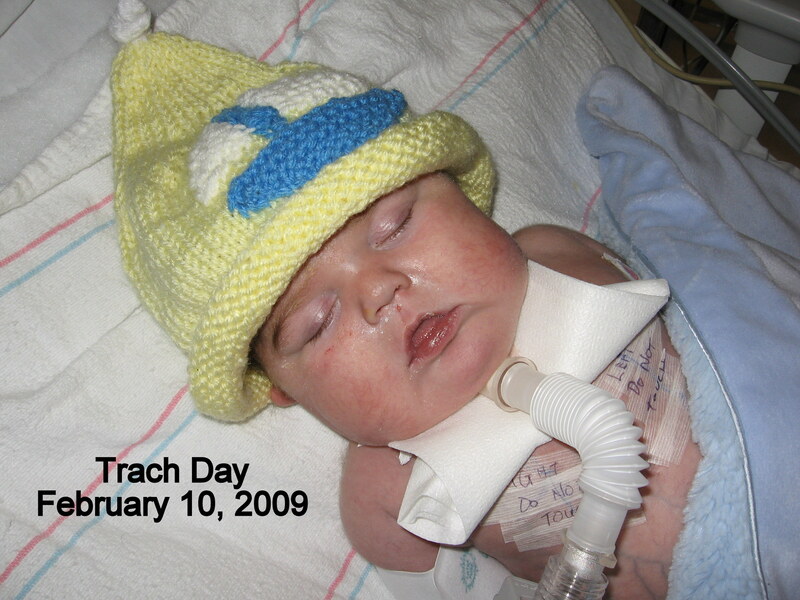 Beautiful picture with or without the trach!!! Wow! Praise God for every milestone! Yeah!